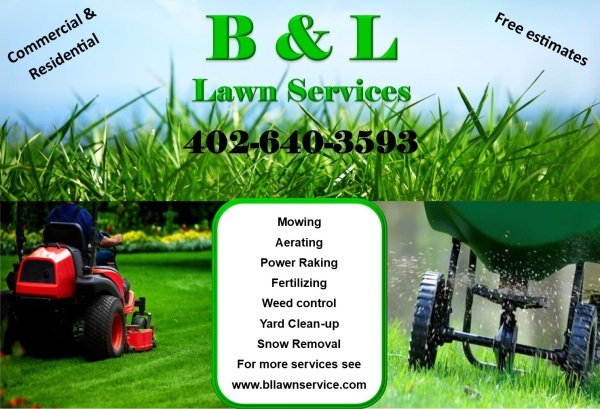 Take the first step to a beautiful lawn by contacting us. We are family owned and operated business that has served the Norfolk community for over 20 years. We take pride in the care we give our customers. We don't just do lawn care. We have many elderly clients that love seeing a friendly face every week. We take the time to give them the socialization that they need and lend a helping hand with little tasks beyond lawn care.